By keeping a full track of the latest developments in the market, we have become one of the most sought-after quick lime powder suppliers in Egypt. 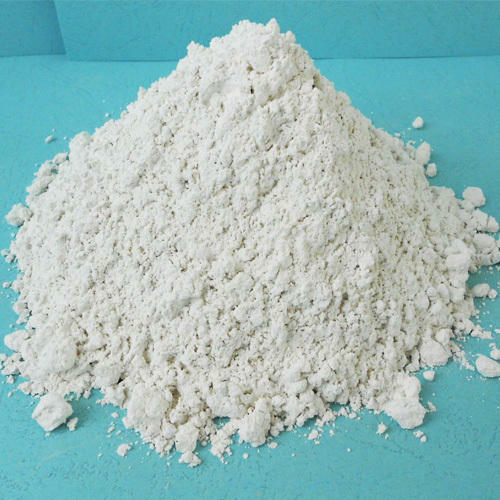 The white powder offered by us is in complete accordance with the national and international standards. We carry out our business operations in complete compliance with the industry guidelines. As we follow the Total Quality Management approach religiously, we have emerged as a phenomenal quick lime powder manufacturer in the country. With the help of a sound distribution system and shipping facilities, we cater to the demands of the far-reaching clients in an efficient manner.